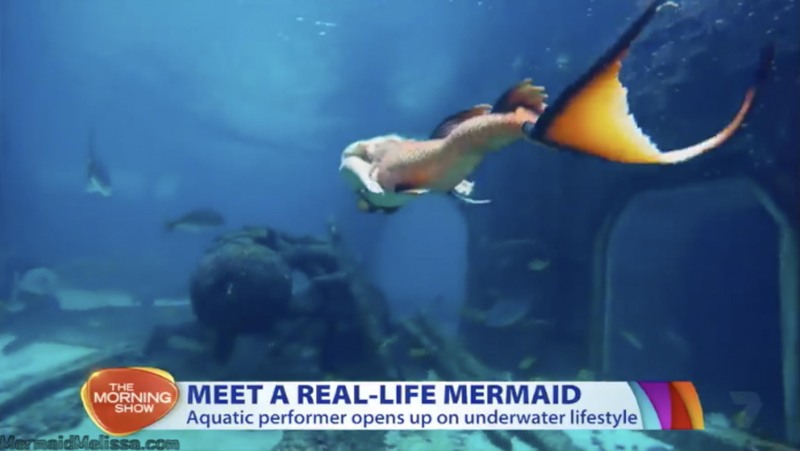 Mermaid Melissa Live TV Interview On The Morning Show, in Sydney Australia! 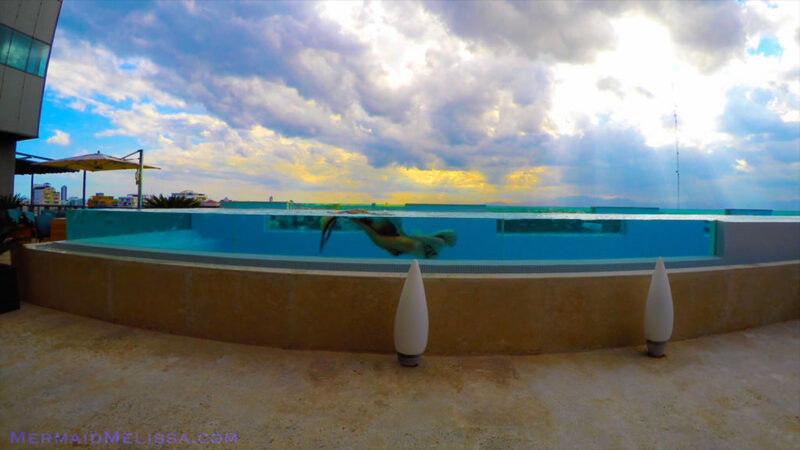 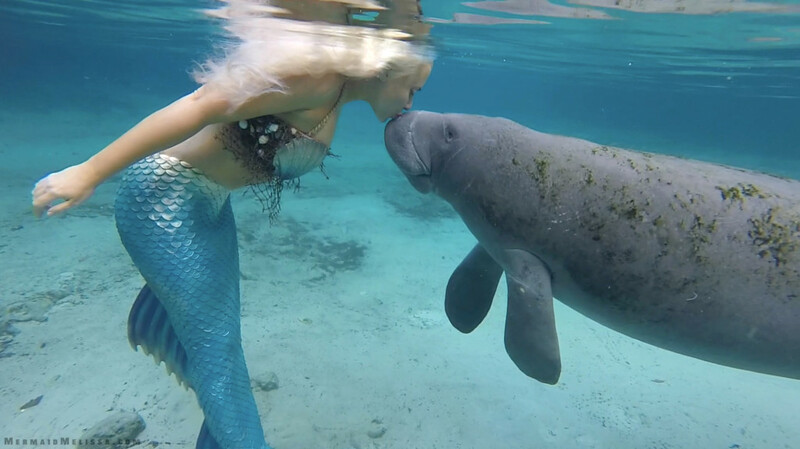 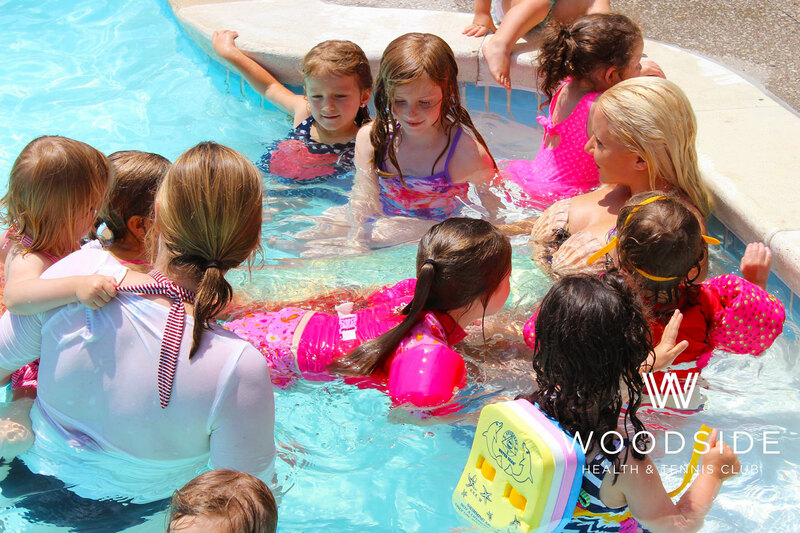 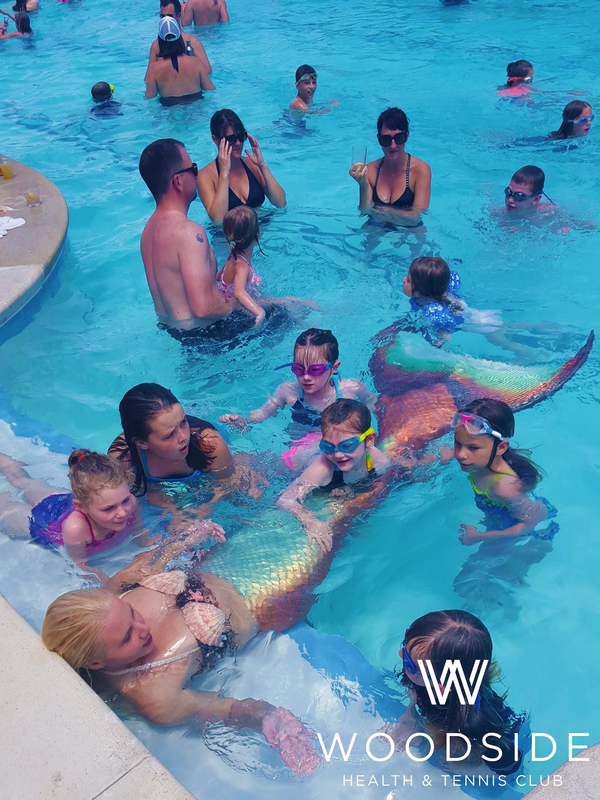 Curious about Mermaid Melissa’s life as a mermaid? Follow The Yellow & Purple Tailed Mermaid!